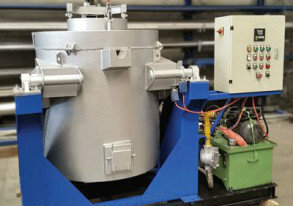 Because no two problems are the same, HEAT Systems have become the first choice in Carbon Regeneration and Thermal Processing solutions. 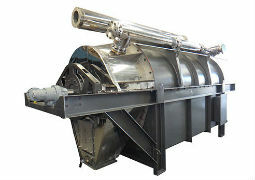 HEAT Systems design, manufacture and service Carbon Regeneration Kilns and other thermal process systems that are used in precious metals extraction, water filtration, gas scrubbing, renewable energy and energy from waste projects. Our engineers have over 30 years of experience with expertise ranging from mechanical, chemical and electrical engineering to equipment commissioning and servicing. 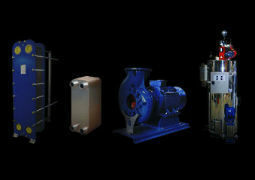 HEAT Systems engineers regularly service and repair equipment all over the globe. The evolution of our TR Series Carbon Regeneration Kilns, TPE series Elution Heaters, Gold Furnaces and Gold Room Ovens are proof of our commitment to improving standards on each and every mine site we visit. 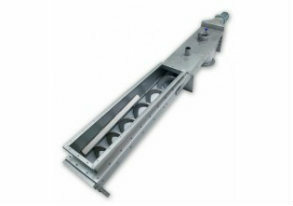 HEAT Systems don’t just supply you with off the shelf items, we manufacture them with you in mind. This gives us an intrinsic knowledge of the heating equipment we supply, which means you are receiving the best service available. We promise to add value to what you do. @2017 Heat Systems. All rights reserved. Design & SEO by Melbourne SEO Agency.